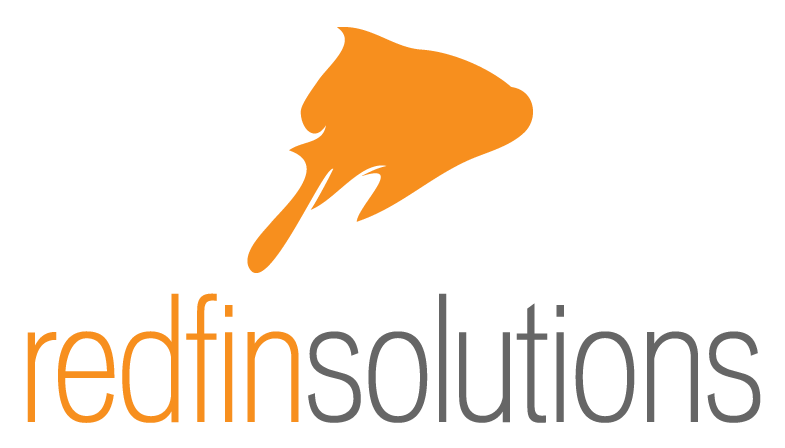 Redfin Solutions, LLC provides you with complete Drupal design, development, training, hosting and long-term support and has done so since Drupal 4.6. Our goal is to provide you with outstanding customer service as your trusted technology partner throughout the life of your project. Our success is measured by your satisfaction and we do everything possible to make sure you feel confident, inspired and educated in the decisions we make together. Our expert staff will take time to listen to your needs, treat you with respect and welcome you into our family. Feel free to contact us for a free quote or call 908-4-DRUPAL.